“The test of our progress is not whether we add more to the abundance of those who have much. Poverty and inequality remain a challenge. Give a little to make a big difference. 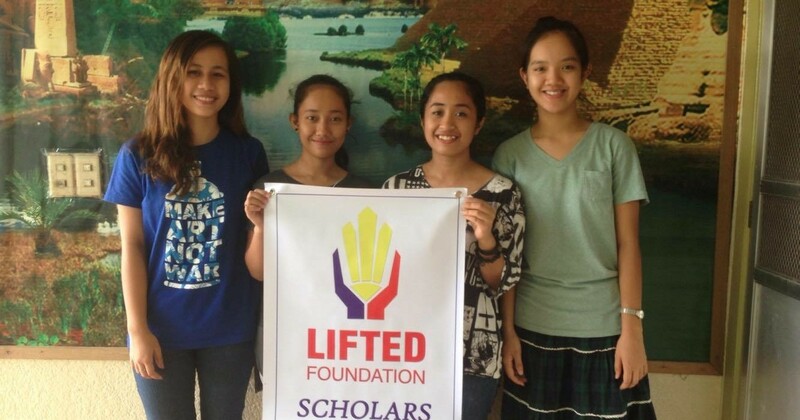 Lifted is a US non-profit organization founded in 2015 providing financial assistance to female college and college-bound students (Lifted Scholar Program) and women-led small business owners (Lifted Small Business Grant) in the Philippines. Lifted’s goal is to provide students and entrepreneurs access to resources that are critical to lift themselves and their loved ones out of poverty.